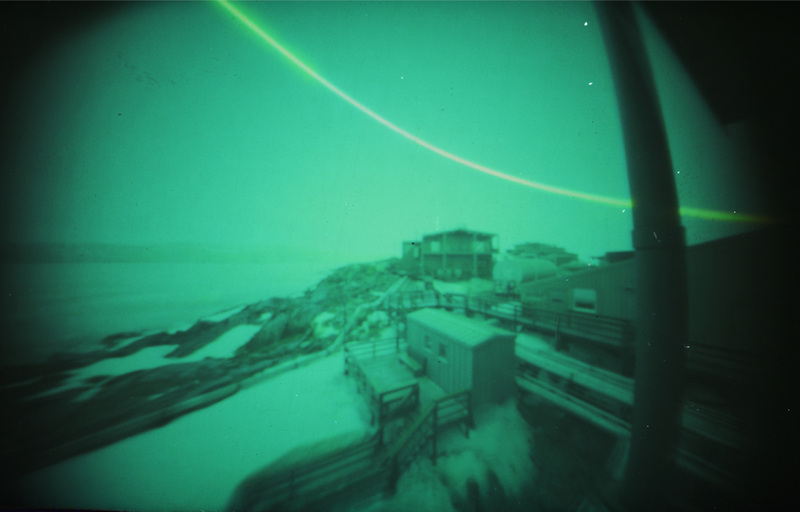 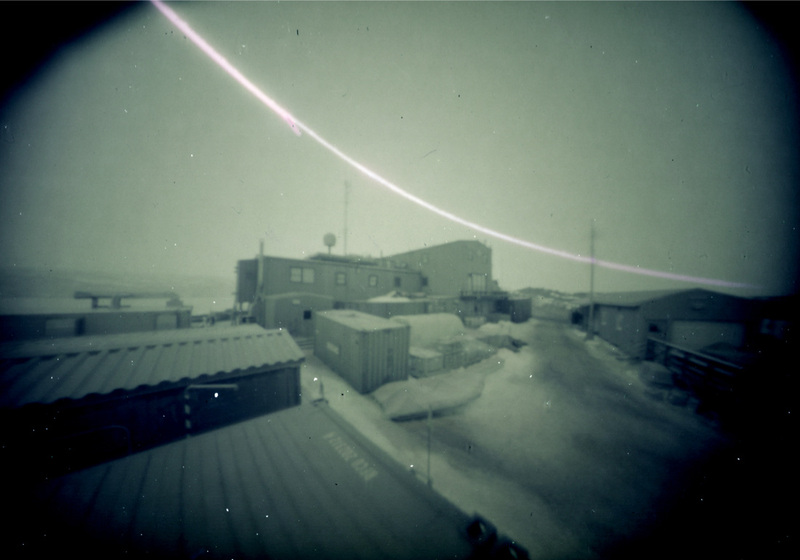 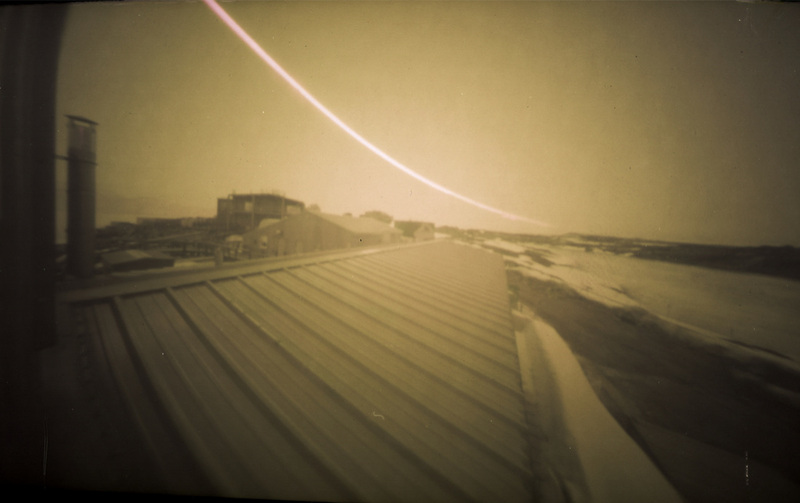 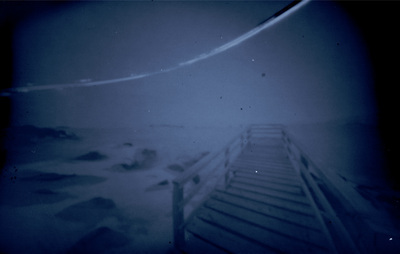 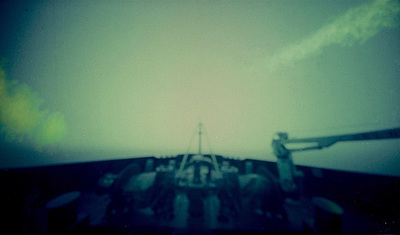 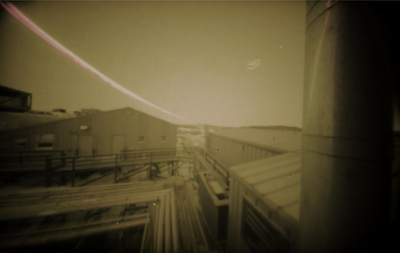 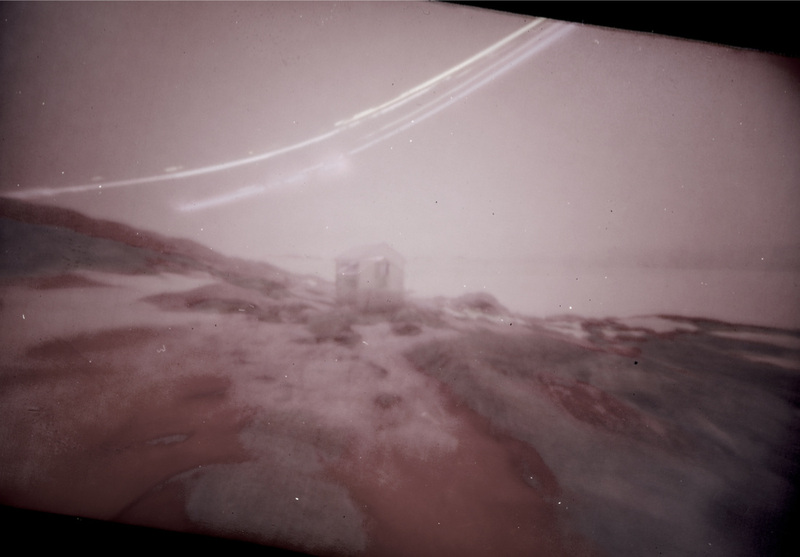 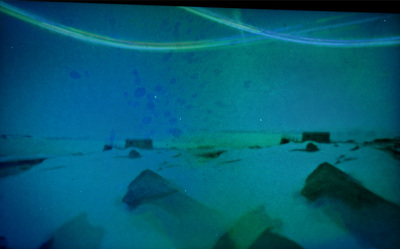 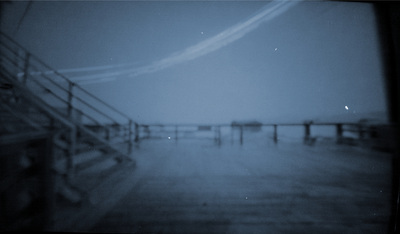 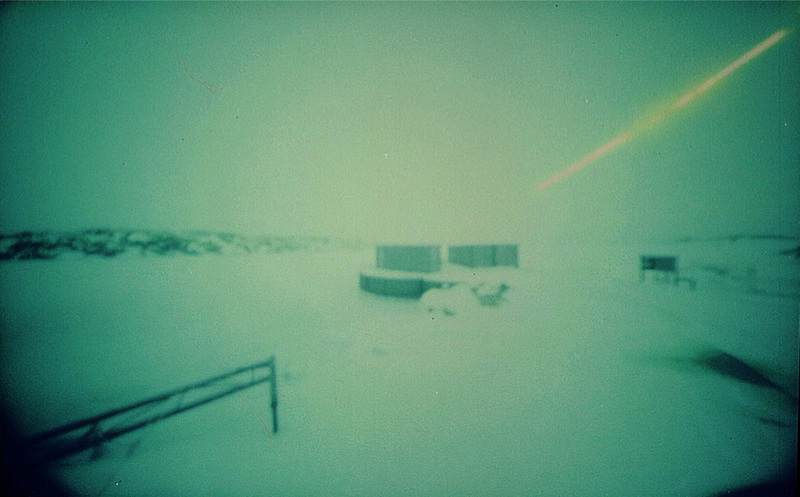 Long exposure pinhole cameras are simple light tight containers with literally a pinhole serving as the open aperture. 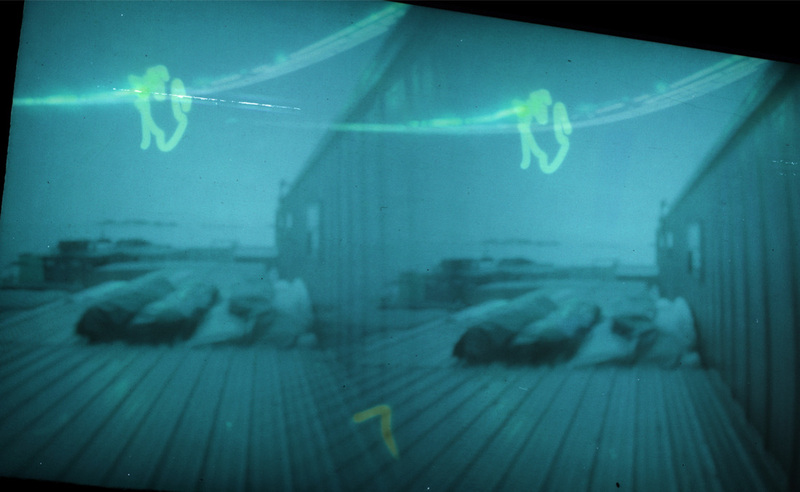 They are set either in or outdoors and left for several days or weeks and then 'developed' by scanning. 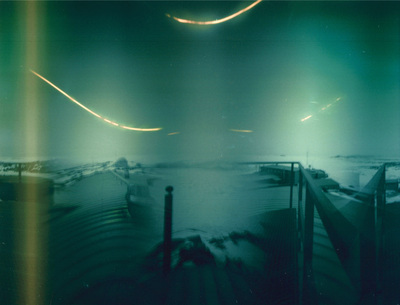 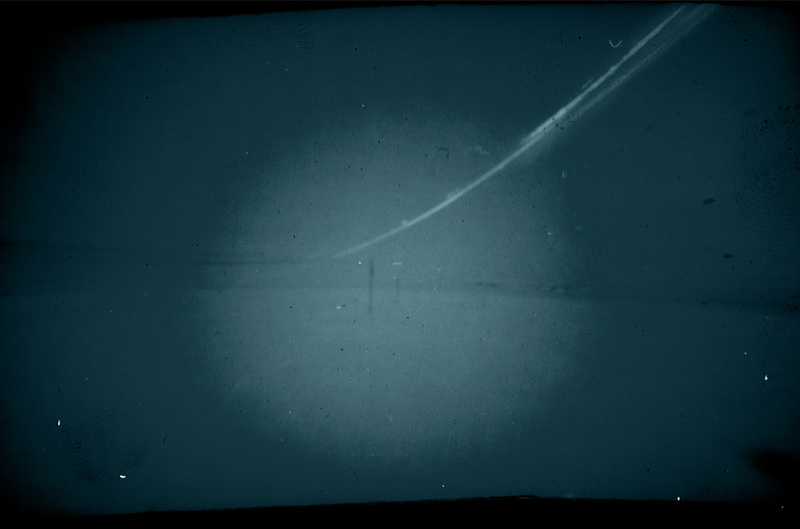 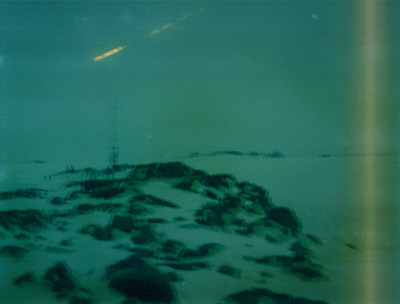 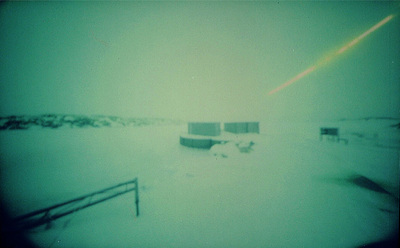 Because of the long exposure, the resulting photographs capture only the movement of the sun though the sky. 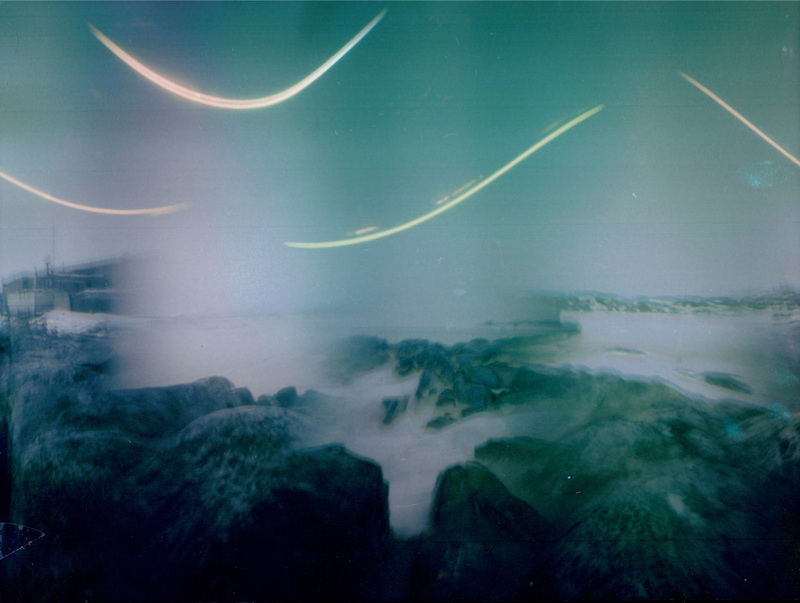 A measurement of time by light. A poem rather than a definition. 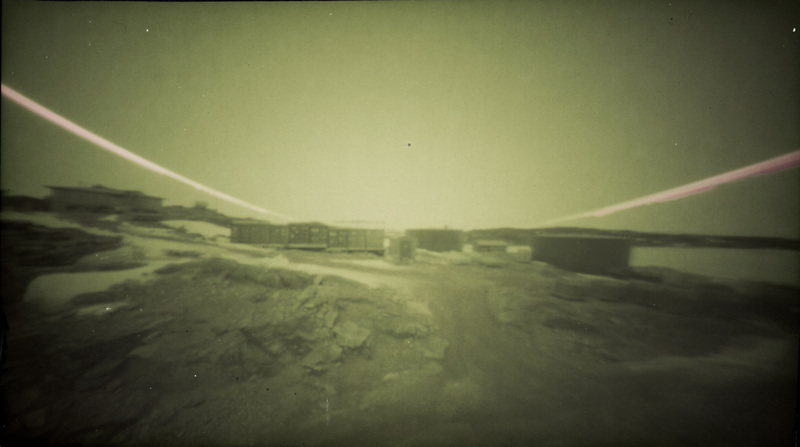 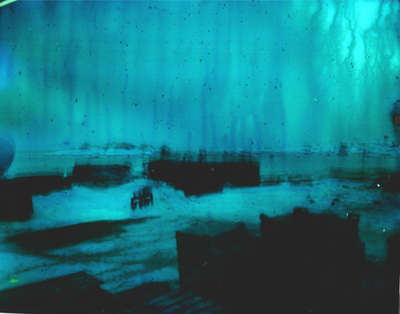 I learned about the process of long exposure pinhole photography from Seattle based photographer Janet Neuhauser who runs the 'The Pinhole Project'.